A commitment to our customers! 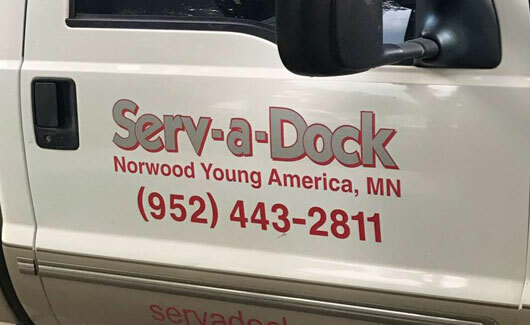 We Are Serv-a-Dock: Minnesota’s Leader in Dock Sales and Service! 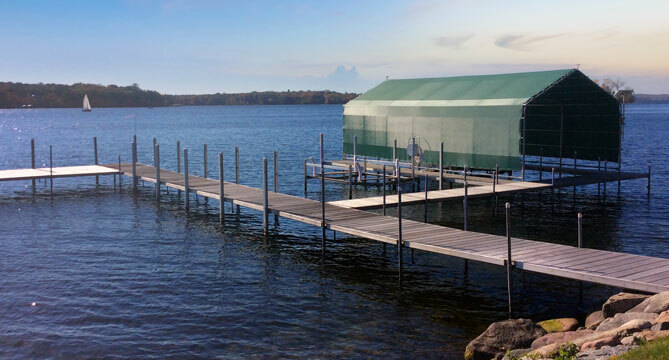 We offer our customers a level of design, consulting, quality service and inventory unmatched in the Minnesota waterfront industry. 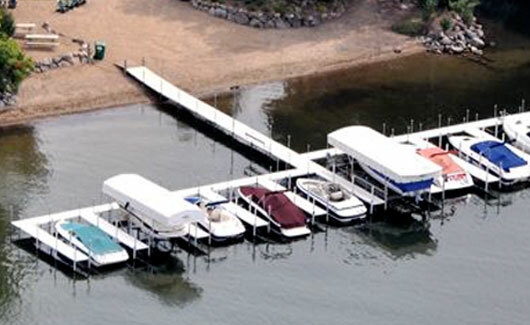 We only carry the highest quality of dock and lift products and when coupled with our superior craftsmanship and attention to detail we are unmatched in customer service and customer satisfaction. Our broad service line includes: docks, galvanized docks, maintenance free docks, stationary docks and recreational water accessories. 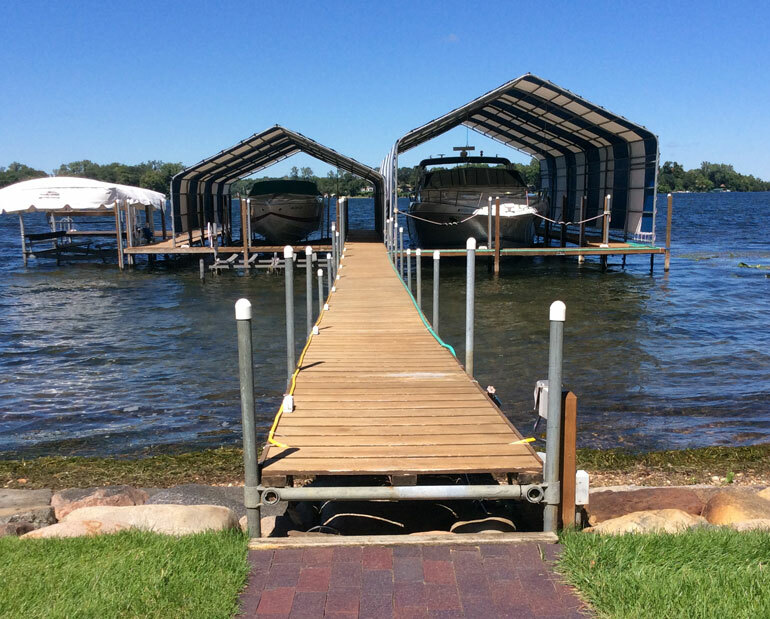 Our installers stay in touch with each of their customers after their product is delivered and installed, allowing Serv-a-Dock to effectively and proactively address any possible dock changes due to: Excessive lake elevation drop, changing customer needs or different boats being moored. 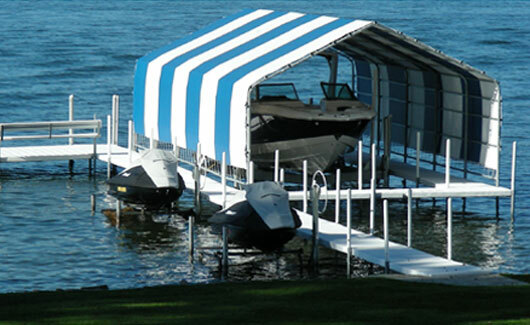 The high quality docks and lifts that Serv-a-Dock represents, along with our knowledgeable in-house sales staff and dedicated installers, allow us to offer a 100% satisfaction guarantee for our products and installations. 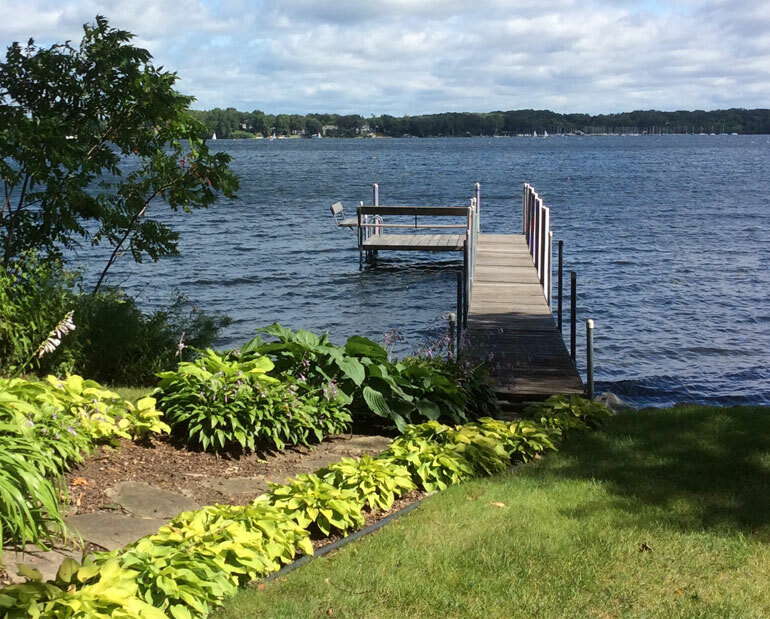 We offer COMPLETE sales and service for all of your waterfront needs! We offer a complete line of quality products from the leading names in the industry. From swim rafts to a wide variety of docks and lifts accessories, check out this site or come down to our showroom to see what we have to offer! 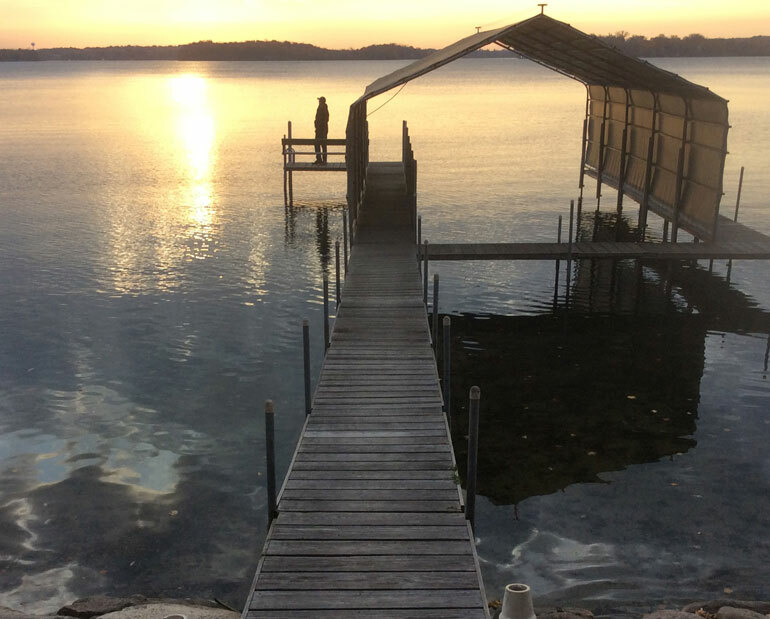 Serv-a-Dock offers quality installations of new docks and lifts, PLUS we also take pride in providing existing customers removal & installation of their docks. Plus, we continually keep customers informed of lake conditions that may effect their product. With our in-house supply of lift parts and our extensive knowledge of various lift models, Serv-a-Dock can fulfill your lift service or storm repair on-site in a reasonable time within 50 miles of our facility. We also offer parts for do-it-yourselfers! At Serv-a-Dock, we have a passion for docks! Plus, it’s hard not to love your work when you have office like this . . .